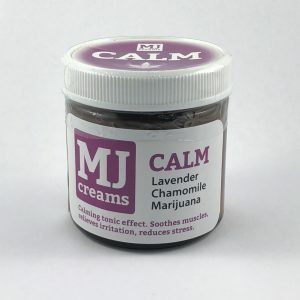 Effective For: Anxiety,colitis, chrohn’s disease, depression, hypertension, IBS, lack of hunger, nausea, palliative care, pain and spasticity. 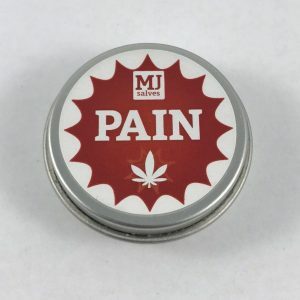 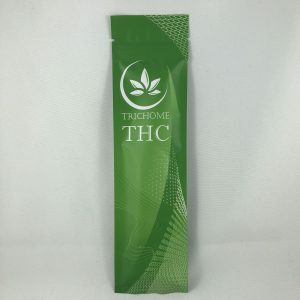 Product Details: Made with an ethanol extracted high CBD cannabis strain and standardized with additional CBD isolate, this a true full-spectrum product. 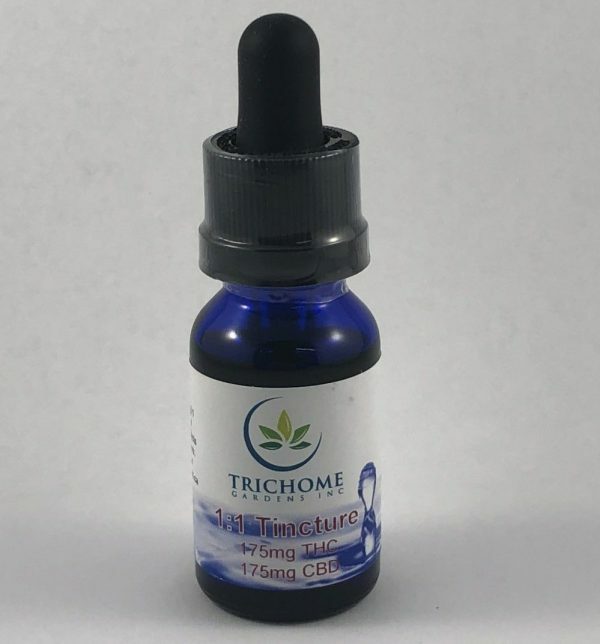 With the milligrams of THC/CBD per drop of oil provided on each bottle, users can easily and accurately determine the exact dosage that works best for them as well as increase dosages in a slow and consistent manner.